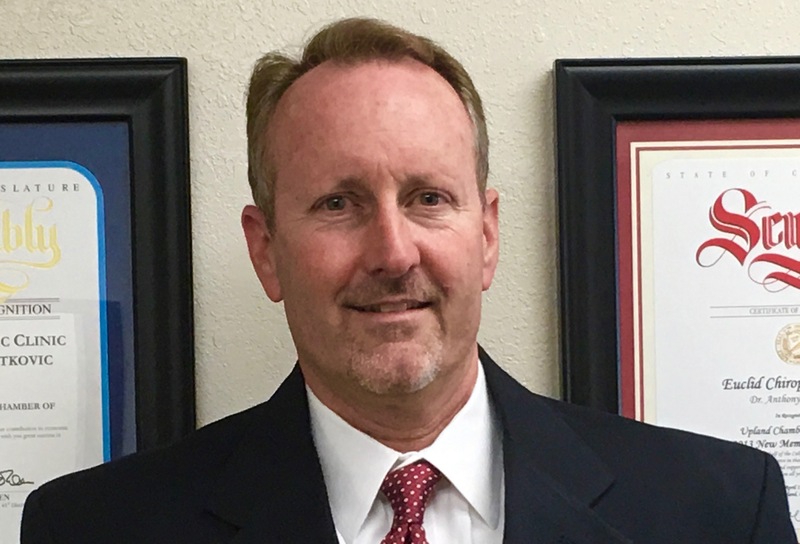 Dr. Weaver, a licensed chiropractor, is a graduate of the University of La Verne as well as the Southern California University of Health Sciences. He has practiced in Upland since 1996. Dr. Weaver specializes in sports medicine, job-related rehabilitation, and family practice. 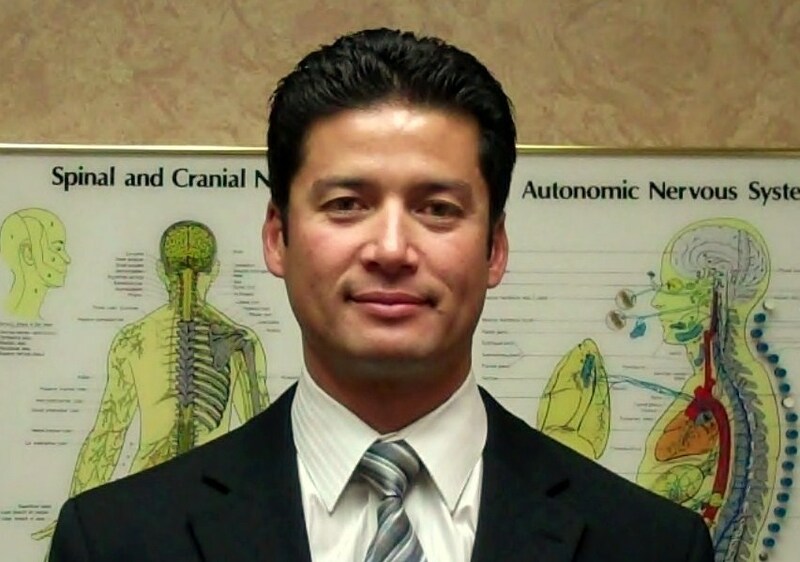 Dr. Anthony J. Ratkovic, D.C.
Dr. Ratkovic, a licensed chiropractor, is a graduate of UC Riverside as well as the Southern California University of Health Sciences. He enjoys performing lectures in the local community. Dr. Ratkovic is postgraduate trained in auto accident rehabilitation. He specializes in family practice, scoliosis, child and adolescent care, nutritional counseling, and exercise rehabilitation. Both Dr. Weaver and Dr. Ratkovic are competent in numerous adjusting techniques to work with each patient to reaching their optimal health. These doctors specialize in joint, muscle and nerve rehabilitation. Dr. Weaver and Dr. Ratkovic promote lifestyle changes to promote a natural, high-quality life. Use the doctors experience and knowledge to improve your health.